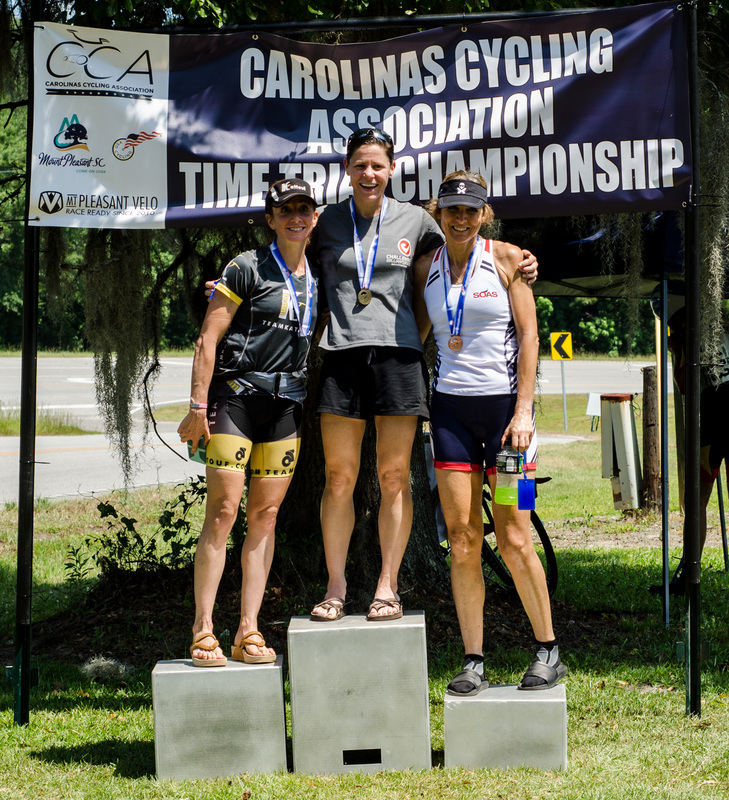 Welcome Pro Triathlete Jenny Leiser from Charlotte, North Carolina, to the Luray Triathlon! 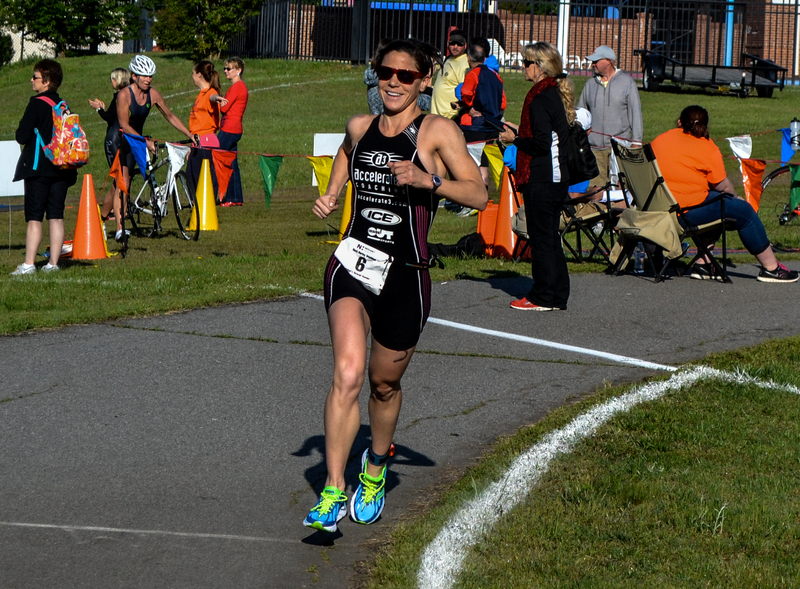 Jenny, a Forensic Chemist and Head Drug Analyst for the US Probation Office, will race the Luray Double, racing back to back days in both the Luray International Triathlon as well as the Luray Sprint Triathlon. This will be her first time to race the Luray Triathlon. Jenny will join a talented field of both elite and amateur athletes who will be competing for part of the $5,000 cash prize purse. Q) Can you tell us about yourself? 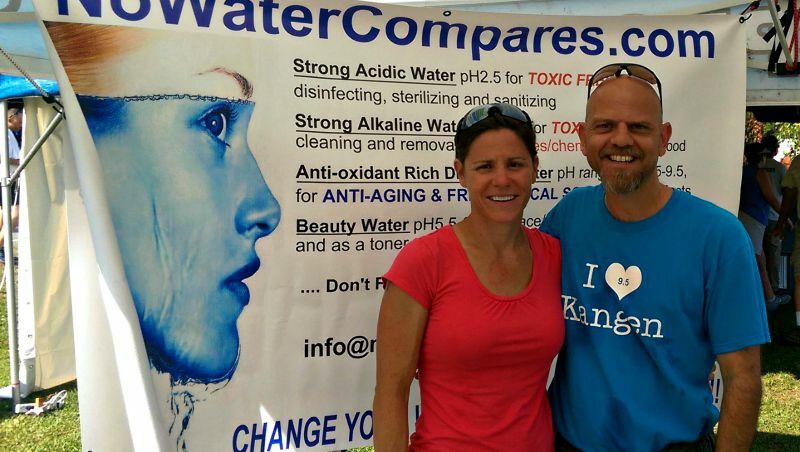 A) My name is Jenny Leiser and I have been competing as a pro triathlete for the last 3 years. I love all distances of events, from the sprint to the full ironman. I feel like each distance presents its own set of challenges! When I am not training I work full time as a forensic chemist. I recently moved to run a regional lab for the US Probation Office. I feel so fortunate to have a job I absolutely love and participate in a sport I am so passionate about. To top it all off, I am a huge animal lover. I have 4 rescued cats and have been a vegetarian for 20 years! A) I have always considered triathlon to be a very special sport. I was a D1 swimmer so acquiring land legs has been journey (swimmers tend to be very uncoordinated on land, just ask one!) 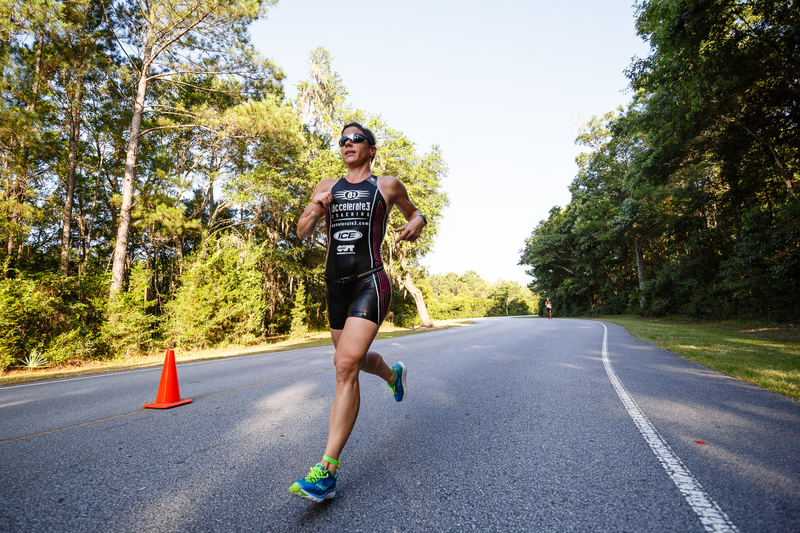 Training for triathlons gives me the opportunity to challenge myself in a new way every day. It is never routine and I never wake up and just go through the motions. I believe when you complete a triathlon you realize you can do anything. A) I have always been active but the biggest change is the amount of travel I do. Triathlon has taken me to places I never would have visited on my own. It has also allowed me to create bonds with people from all over the world! A) My mom lives just outside of Charlottesville. She loves coming to see me race but she also often volunteers at her local races. I have been wanting to race in her backyard for quite some time. I am not sure who is more excited about the race, me or my mom! A) I am really looking forward to doing the double. I have only done two races back to back once. I thought I would really struggle through sore legs on the second day but I had a ton of fun! A) Triathlons are intimidating. There are a lot of people, a lot of ability levels, and a lot of unknowns but once you do one you will quickly realize you can do anything. The phrase “I could never do that” will slowly disappear and you will realize anything is possible. Don’t let racing intimidate you. Racing is the reward you give yourself for the commitment, discipline, and hard work you have put in. A) This weekend it that last weekend of racing before I set my sights on training for the full Beach -2- Battleship iron-distance event.